We offer essential oil to your massage at our Studio. A wonderful enhancement to your session! 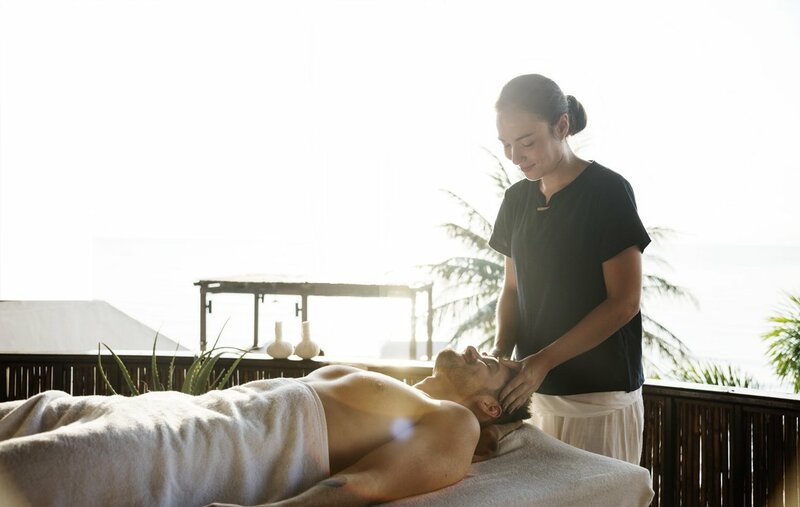 Did you know we offer essential oil to go along with your massage session if you come to our Studio in Wailea, Maui? • They smell nice – but the aroma isn’t just a pleasant addition to your treatment. Aromas are well known to trigger emotions in the part of your brain that deals with memories, which is why the smell of your mom’s cooking or your grandma’s favorite perfume can transport you back in time and make you feel good. 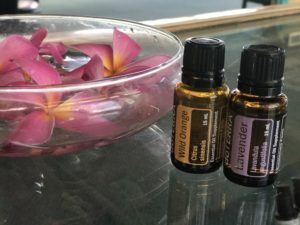 Some scents, like citrus-y or lavender oils have a very similar effect and just inhaling them as you’re enjoying your massage makes you feel good.